Bay Roberts, Newfoundland and Labrador – On February 5, 2019, Bay Roberts RCMP responded to a complaint of impaired driving in Bay Roberts and conducted a roadside stop with the subject vehicle. 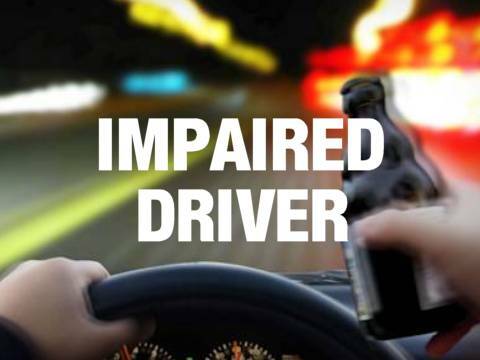 As a result of that traffic stop, police arrested 31-year-old Mark Bartlett of Marysvale, who has been charged with impaired driving, being over the legal limit and three counts of breaching a Recognizance, as well as a charge under the Highway Traffic Act for driving while suspended. Mr. Bartlett was held in police custody and appeared before a Judge in Harbour Grace on February 6, 2018. He has been remanded in custody and has a scheduled court appearance this Friday February 8th. the direction of travel of the vehicle.